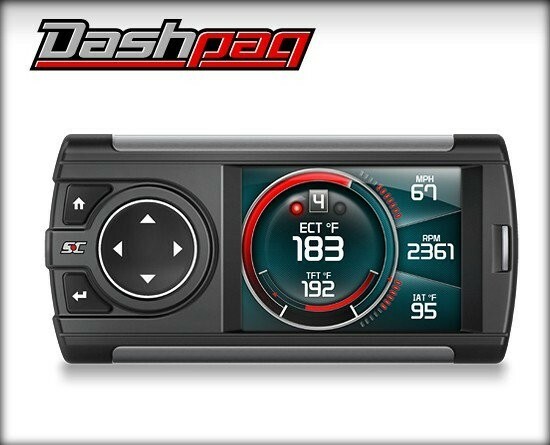 The Dashpaq for GMC/Chevrolet for 2017 GM Gas trucks and SUVs is loaded with innovative features and power. 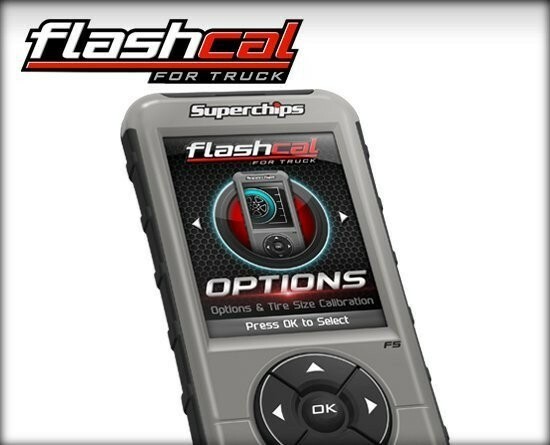 This dual purpose product delivers big power and also provides an in-cab monitor to keep an eye on critical engine parameters like coolant temp, transmission temp, battery voltage and more. 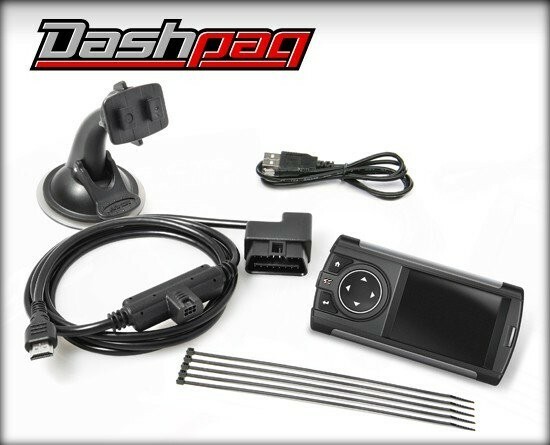 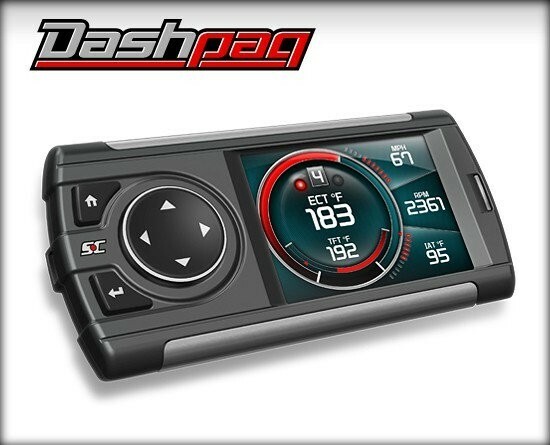 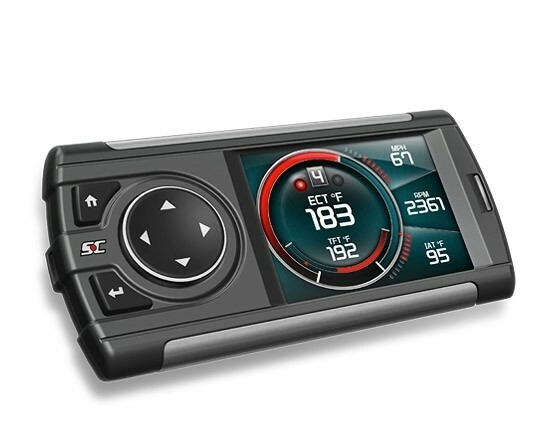 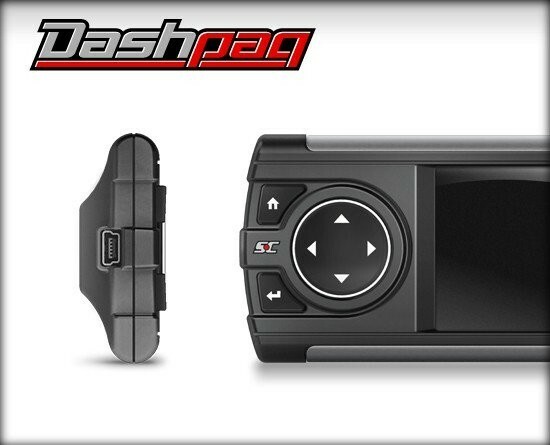 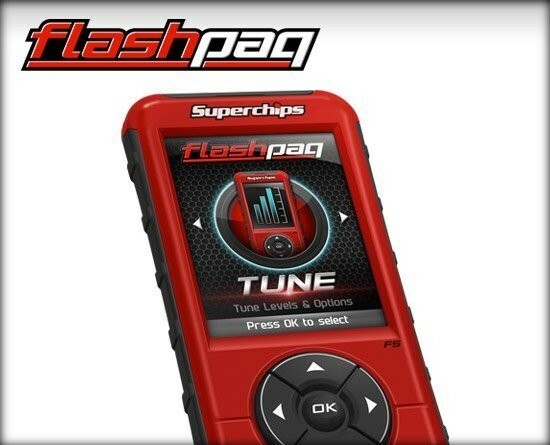 With a color screen, button interface, and easy to use menu structures, the Dashpaq is the perfect product for the GMC/Chevrolet/gas truck and SUV owner looking to optimize power across the RPM band, help improve fuel mileage, and improve towing power when pulling a boat, trailer, or camper. 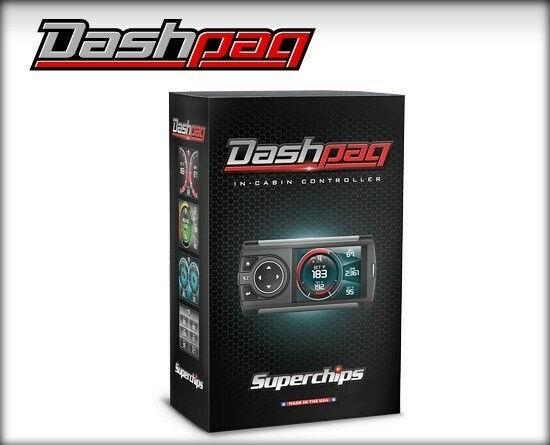 like coolant temp, transmission temp, battery voltage and more. 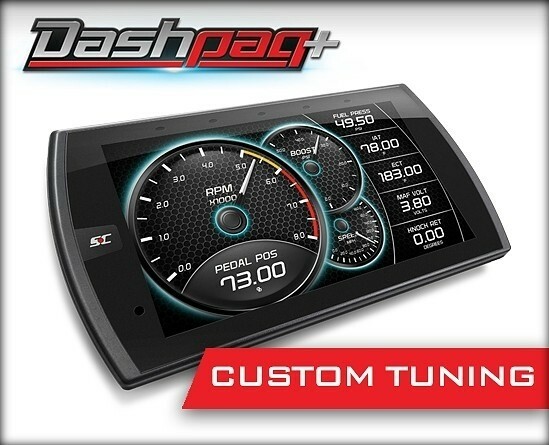 *Configure vehicle to verify fitment.